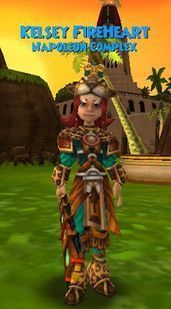 This pack is all about Azteca, the gears, pets, spells and more! 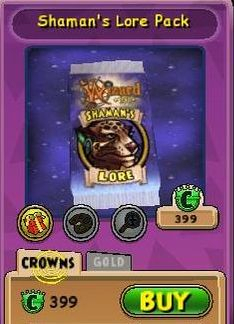 You can learn three new spells from this pack such as the Savage Paw, Lord of Night and Winter Moon. 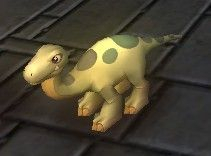 You can also get the super cute Leaf Foot pet. The following spells can be learned if you're lucky which will become a regular spell in your spellbook.